A Simple Way to Get Yourself Unstuck. I have been bogged down with all the “should’s” lately that I have been having a hard time doing anything! I find that overwhelm is the quickest way to stop me in my tracks. As I was reflecting on the root of my stuck-iness I was pretty frustrated with my apparent lack of motivation (ego’s words) because the reality of it was that this year has been FULL. 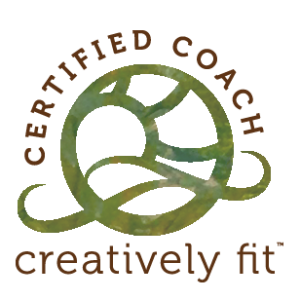 I took on a number of big projects like co-authoring and designing the beading book Seed Bead Revolution and diving into a Creativity Coaching program for the last 6 months. 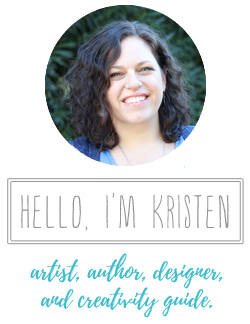 In addition to these two huge projects, I took part in two creative challenges – the 100 Day Project and 30 Days of Painting, had my first podcast interview with Cracking Creativity, my first solo artist reception at Alis Living Boutique, and next week I will be making my first television appearance on Jewel School – say what?! It has been an expansive year and for that I am REALLY grateful. When I stopped beating myself up and acknowledged what I have done, I felt immense gratitude for all that has transpired. So why was I so stuck and cranky? Two reasons: I took too long of a break from creative practice and I needed to make time in my life to LIVE. Everything in my life has been on an upswing. After an emotionally stressful year things are brighter now then they have been in a long time and instead of celebrating, I was feeling timid about allowing myself to feel the joy of this abundance. I was acutely aware that everything could be taken away in a moments notice and that held me paralyzed in that fear. I was fed up with my attitude and knew it was time to move some color around. Below is the simple way I used color and words to express my emotions, process my feelings and get myself unstuck. I used my art journal/sketchbook or you can use any paper you have on hand. I used a watercolor set, one brush and water for the coloring. You can easily substitute crayons, marker or whatever you have on hand. 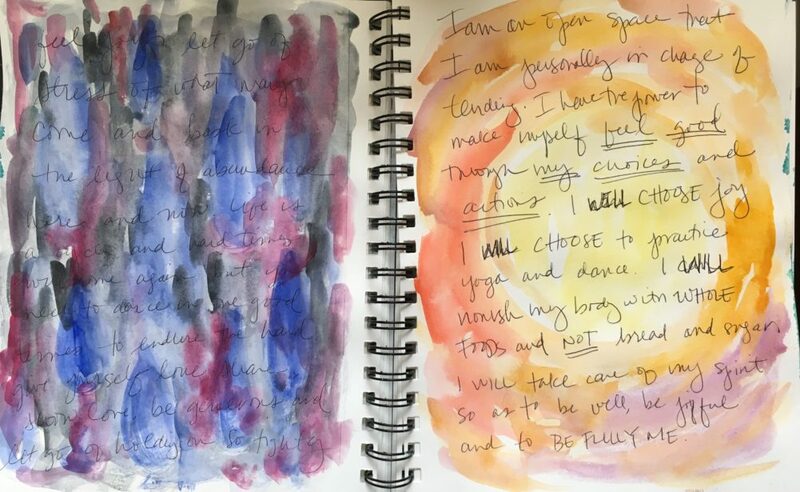 Watercolor paint allows my words to peek through underneath, if you don’t want your words to be read you can use acrylic paint, markers or collage over the pages instead. On the left side, I wrote how I was feeling. The words came pouring out. On top of the words I painted colors that felt as heavy as I did in that moment. On the right side, I wrote out my desired feelings and painted colors that felt light and joyful. When I was done, I looked it over. It was all there, so clearly, and in that moment things shifted. When you look at the pages above, there is nothing super exciting about them really – except for how they made me FEEL. Such is the power of tapping into your own wisdom and creativity. 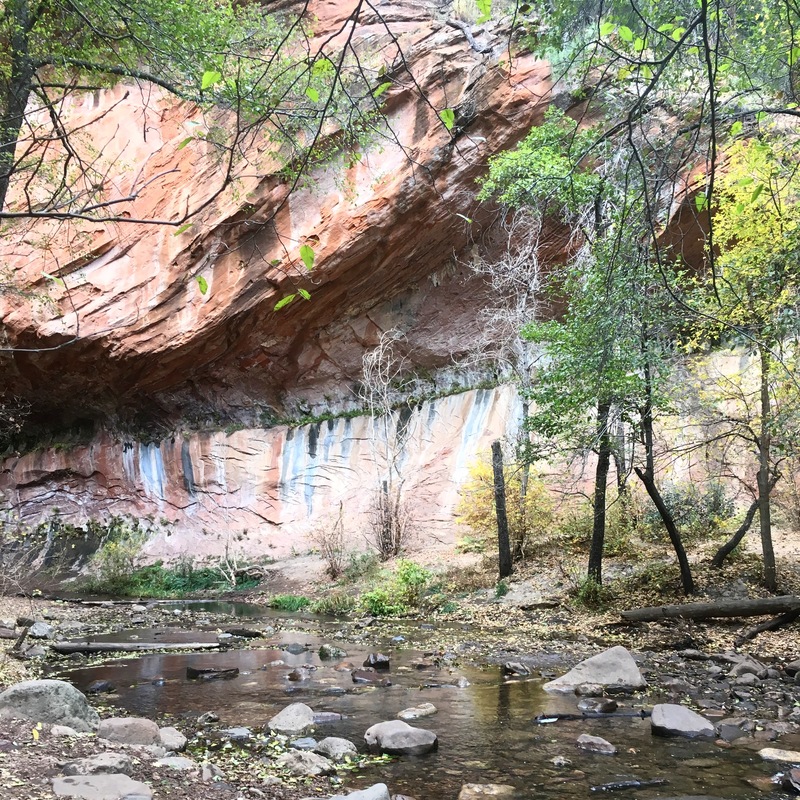 That same week, I visited with a soul sister and we had a deep nourishing conversation followed by a family road trip to my favorite place for inspiration; Sedona. 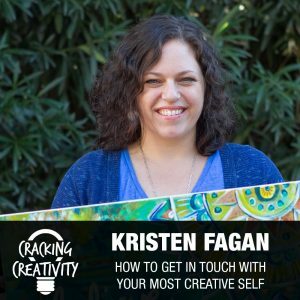 I started to re-fill my cup and ideas started pouring out of me on how to step into a new role as a “creative guide and inspirationalist”. Excitement returned! And while it’s true, everything could change in a moment, I asked myself how will I be able to cope during hard times if I do not embrace the joy this present moment has to offer? So, my message to you if you’re stuck, the antidote is to get out into the world – LIVE and CREATE! Make sure your cup is full and inspiration will pour out of you. Doing more of what you love and makes you come alive is a sure way to get you unstuck and bring you back to joy.